The British brand Neal’s Yard Remedies makes it products out of a passion for purity, using only the finest organic ingredients. Neal’s Yard Remedies brings the holistic expertise of traditional apothecary with effective organic skincare to you at home. Neal's Yard Remedies Shea Nut & Rosehip Organic Lip Formula - 4,5 gr. Neal's Yard Remedies Jasmine Enriching Cream - 50 gr. Originating from Covent Garden in the heart of London, Neal’s Yard Remedies is passionate about the fact that beauty should not be synthetic. The British brand believes in nature, honesty and transparency, and makes its products based on its passion for purity. It uses only the finest organic ingredients and makes sure that each product is an absolute no-go area for chemicals of any kind. 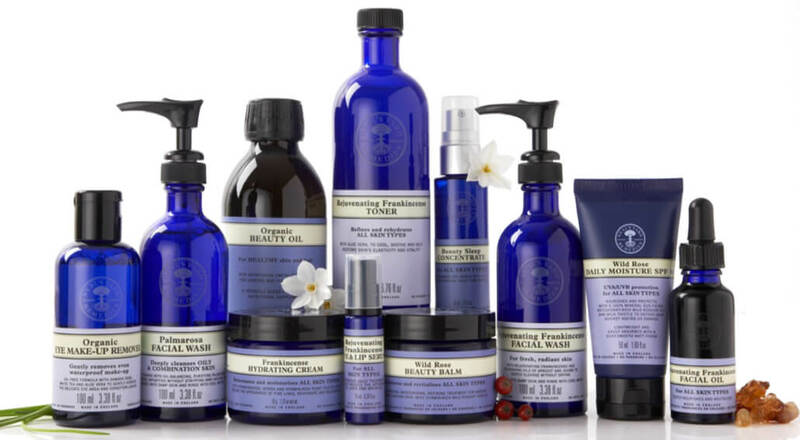 Neal’s Yard Remedies brings the holistic expertise of traditional apothecary to people’s homes with organic-certified skin- and haircare products.